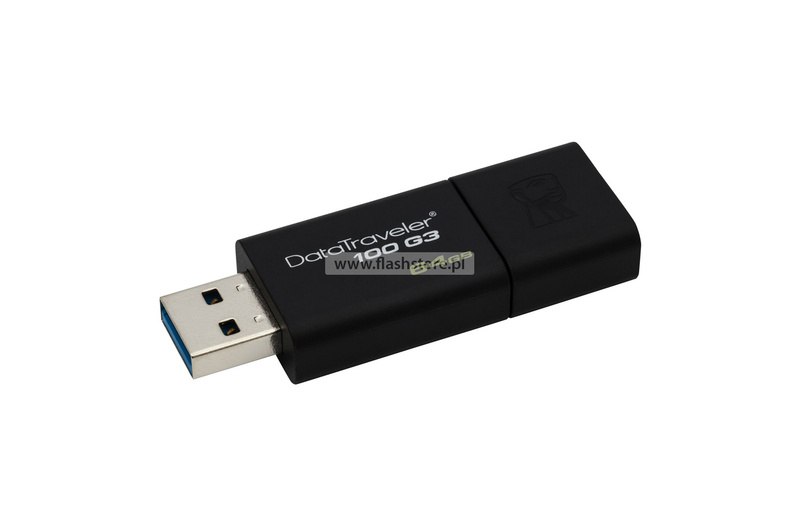 Kingston DataTraveler 100 G3 (DT100G3) USB flash drives are compatible with the new generation of USB 3.0 - and enable the use of this technology in newer portable and stationary computers and other digital devices. 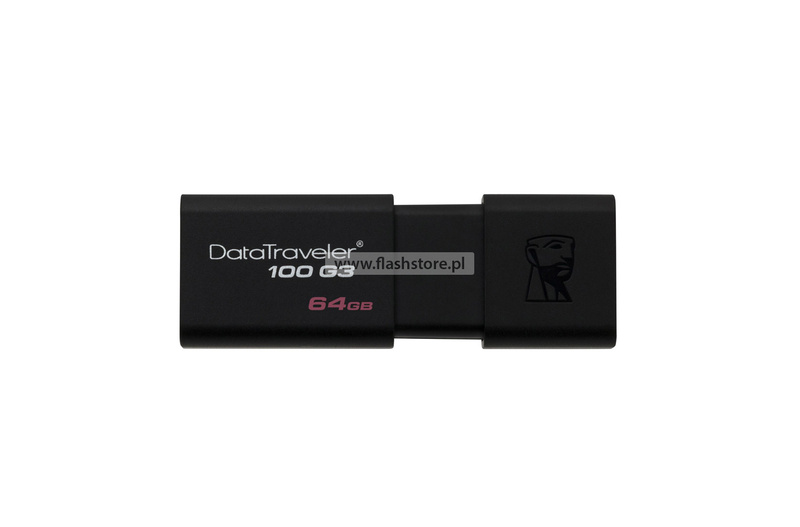 With D100G3, saving and transferring documents, presentations, music, movies and other files is faster and easier than ever. 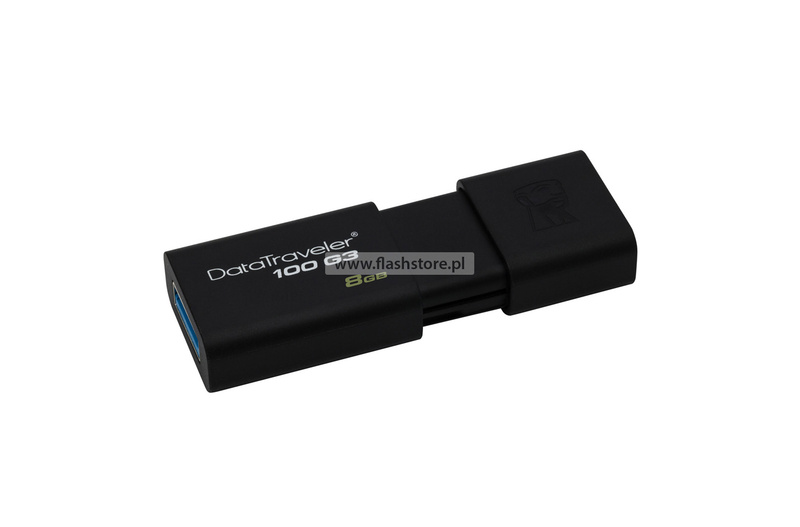 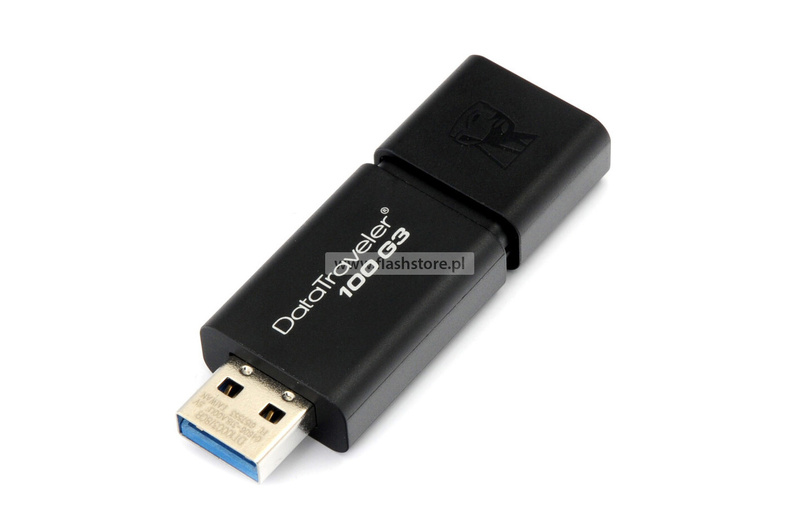 The DT100G3 design is elegant and economical. 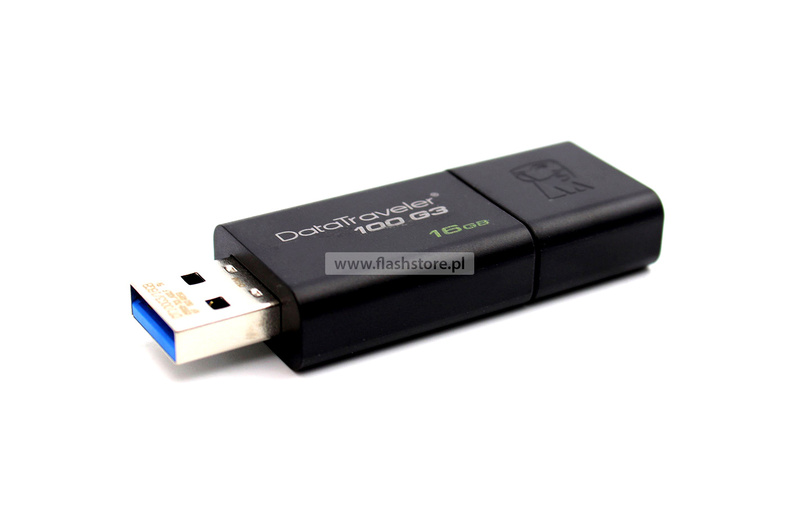 Available in 8GB-256GB capacities, the DT100G3 memory is backward compatible with the USB 2.0 interface.